web screenshot. good full page web screenshot tool. save the full page web image to your Camera Roll 1.from Safari input shttp://yourhost 2.function button back,next,reload,capture . 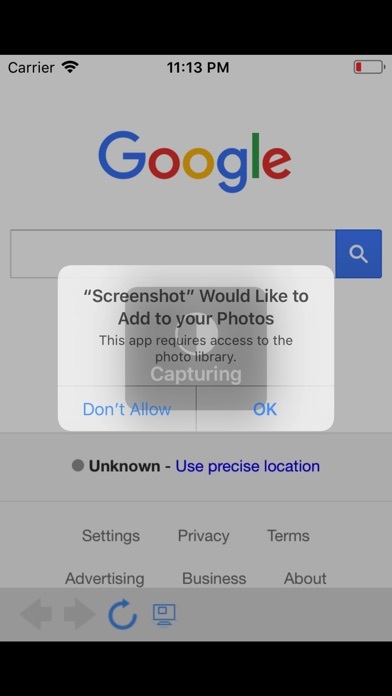 good full page web screenshot tool.